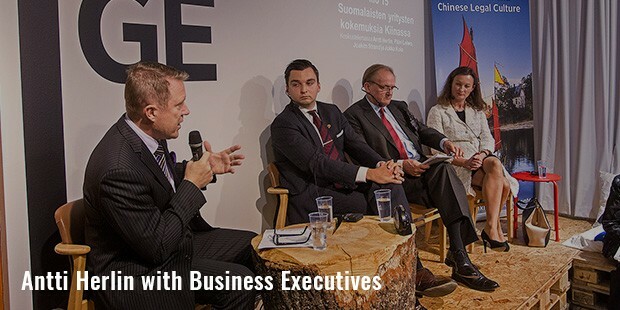 Herlin is the fourth Chairman of KONE Corporation, and the richest man in Finland. Forbes reported him as the 483rd richest man in the world and estimated his net worth at $3.3 bn. 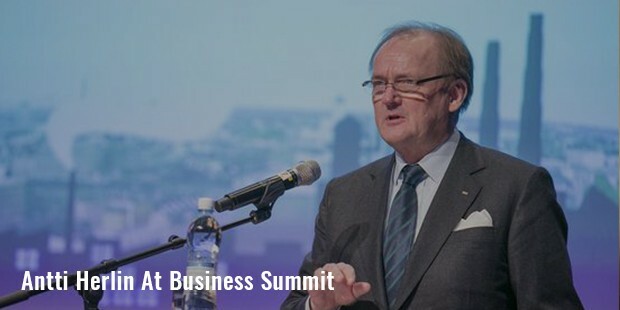 Currently KONE is amongst the biggest and most successful makers of elevators and escalators, and one of the richest business magnates in Finland. Antti Herlin was born on the 14th of November 1956 in Kirkkonummi, Finland. From the years 1996 until 2006 Herlin was the CEO of KONE Corporation. 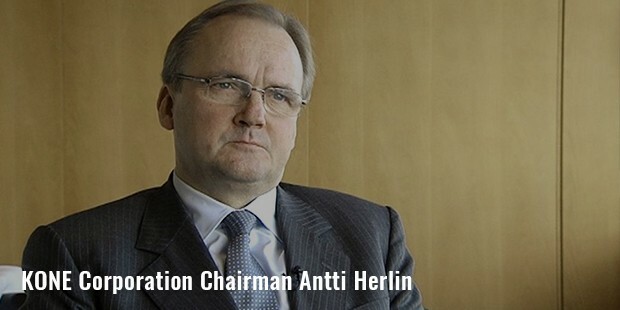 During these years, Herlin ambitiously expanded the operations of the company through technological advancements, acquisitions and alliances. Son of the successful Pekka Herlin, Antti followed his father’s footsteps when it came to being a driven, successful and ambitious businessman. 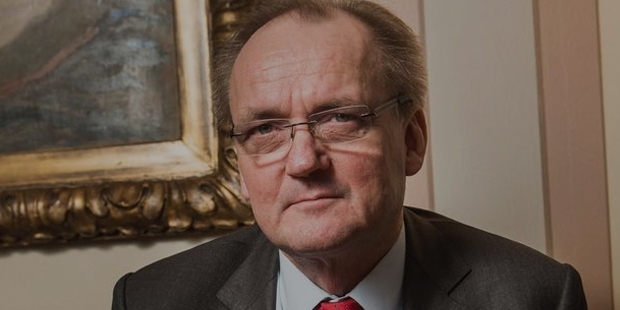 Pekka Herlin was also once Chairman of the KONE board as is his son today. 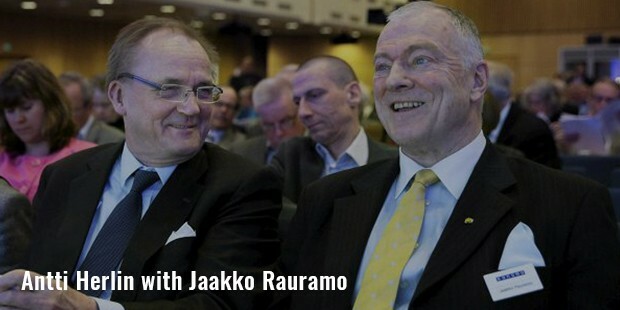 For almost a decade from the year 1996, Pekka was CEO of KONE. He ran the company successfully and played a major role in expansion of operations through technological advancements and acquisitions. By his 40’s Herlin was CEO of KONE, he held this title for almost decade, followed by playing the role of chairman, which he still continues to be. This 58-year business tycoon is married and has 4 children. His wife is Tiina Herlin is the vice chairperson of the non-profit organization established by enterprising Herlin, which he himself stands chairman of. After the death of his father Pekka, who bequeathed in his legacy the complete management of KONE to Herlin, his brothers for his greater stake sued Herlin. Eventually in 2005, the dispute was resolved. The brothers decided to divide the assets in a manner where maintain control of KONE still stayed in the hands of Herlin, however he had to give up his stake in the spinoff company Cargotec. KONE is amongst the largest creators of escalators and elevators. One of the greatest achievements accomplished by Herlin was to bag the contract for making and installing the elevators in world famous buildings like Makkah Clock Royal Tower hotel in Saudi Arabia and Shanghai Hongqiao International Airport. Another recent achievement was the contract that KONE bagged for creating the world’s tallest lift. This lift is to be installed in Saudi Arabia in the world’s tallest, upcoming building (Kingdom Tower), which is estimated at approximately $1.2 billion.